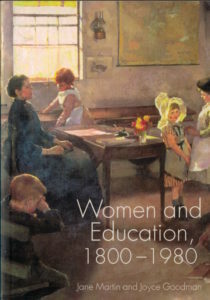 Women and Education, 1800-1980 examines and celebrates the lives, aims, and achievements of six British women educational activists within nineteenth- and twentieth-century history: Elizabeth Hamilton, Sarah Austin, Jane Chessar, Mary Dendy, Shena Simon and Margaret Cole. Employing a biographical approach, it adopts eminist and historical models to explore how these women resisted gender roles and combined their public lives with private commitments. 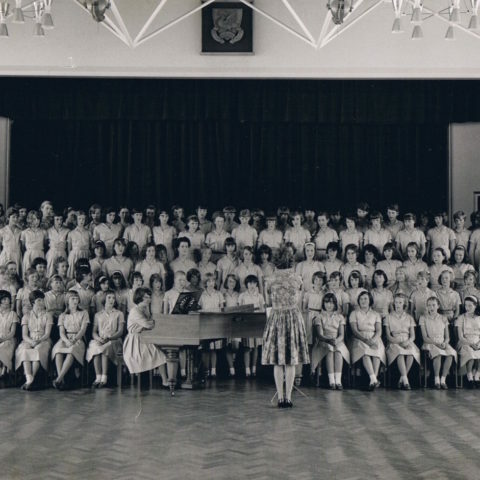 As individuals, these women were very different personalities: as a group they show how organised women made a substantial contribution to public life and changed philosophy, policy and practice. By bringing the lives and actions of these female reformers to the forefront, the book focuses on relations between theory and practice in education, but also provides insight into the accomplishments of women in the past. Martin, Jane, and Joyce Goodman. Women and Education, 1800-1980. Palgrave Macmillan, 2004.